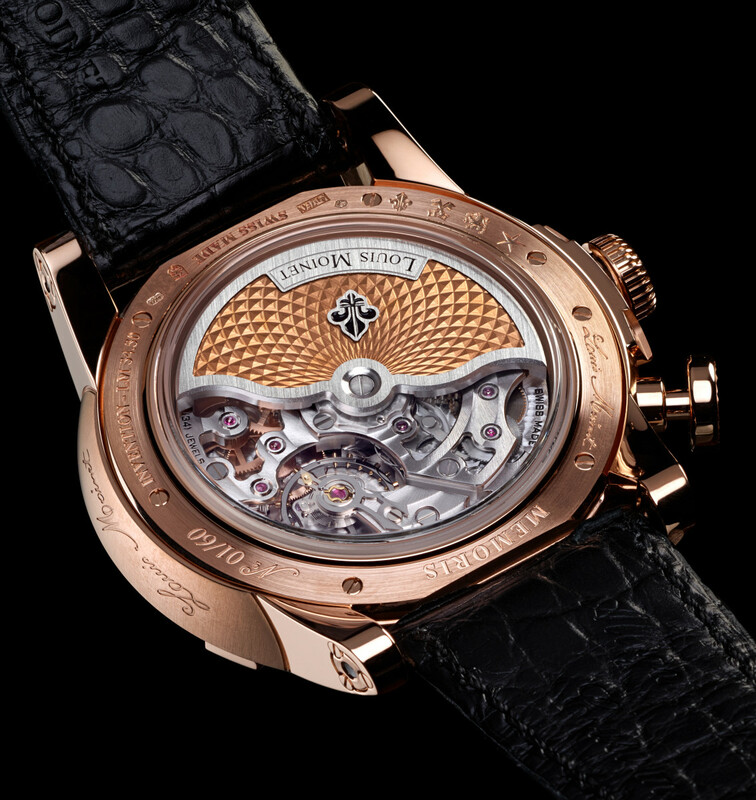 Louis Moinet is a young Swiss independent watch brand named after the master watchmaker of the 19th century and the gentlemen who invented the chronograph. 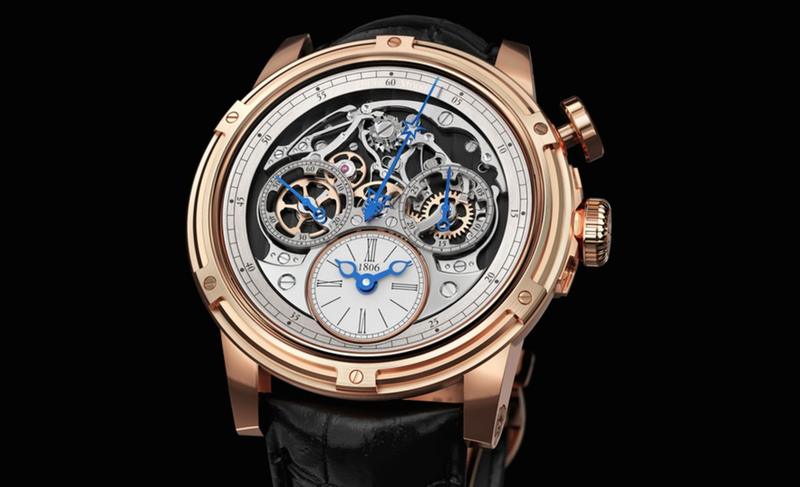 What Elon Musk is to electric vehicles in 2015, Louis Moinet was to horology at its practical beginning. 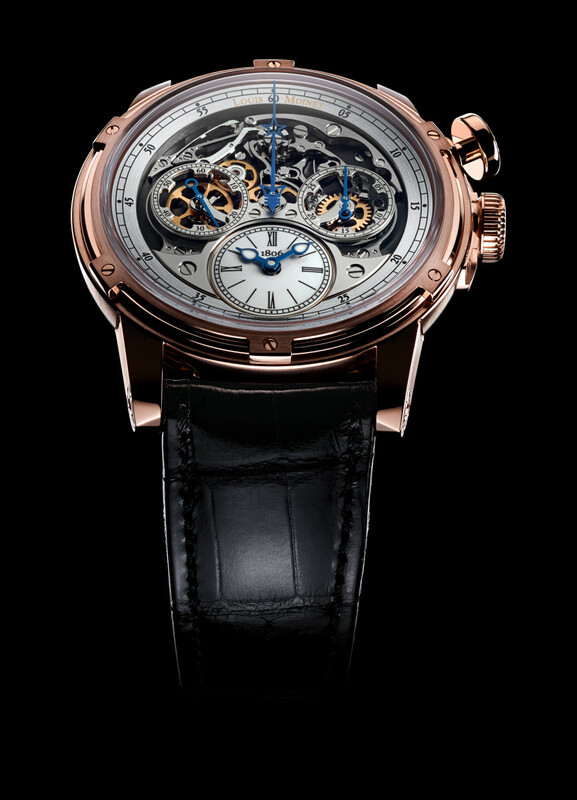 Their latest offering is the Louis Moinet Chronograph Memoris, a distinctively cool wristwatch that's dripping in style. 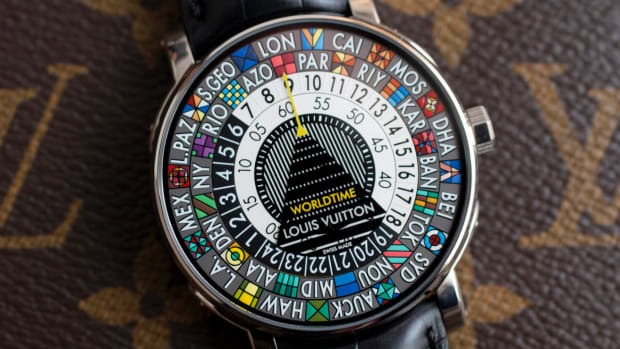 Many watches are beautiful, interesting, and dynamic, but few feel like a legitimate piece of art on your wrist like this one. Like a tiny city of gears, it's more reminiscent of the Game Of Thrones opening credits than a typical timepiece. 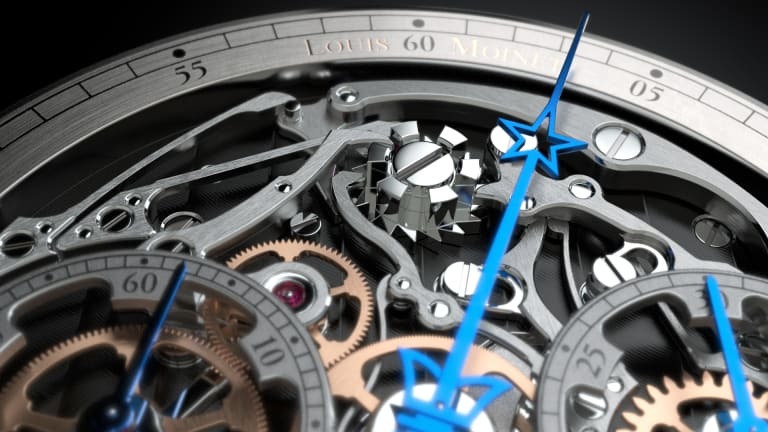 After its general handsomeness, it's most notable feature is the fact that the watchmakers no longer saw the chronograph function as complication, but as the central, primary function of the watch. 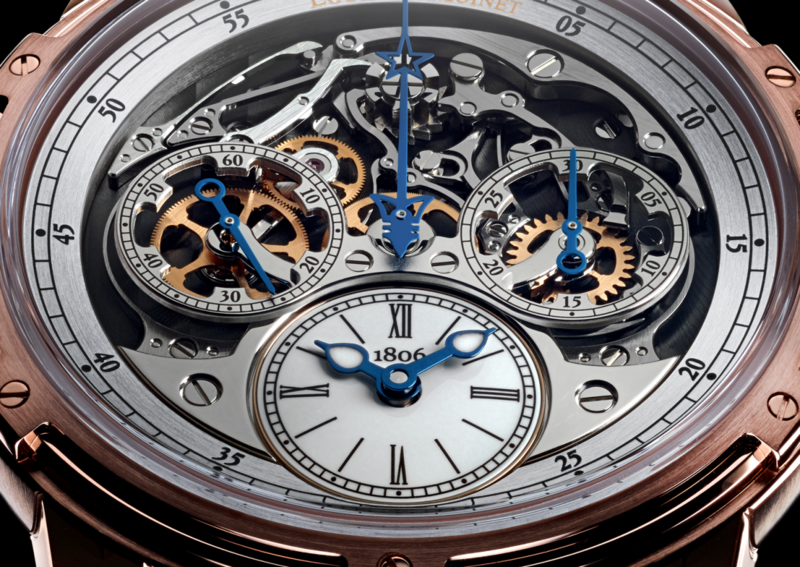 Seeing time as the complication and flipping the script completely, they took an entirely different approach to building this beauty. Available in 18K pink gold, 18K white gold rhodium-plated mainplate, and 18K white gold-blued mainplate, there are only 60 copies by set, making them wonderfully limited. 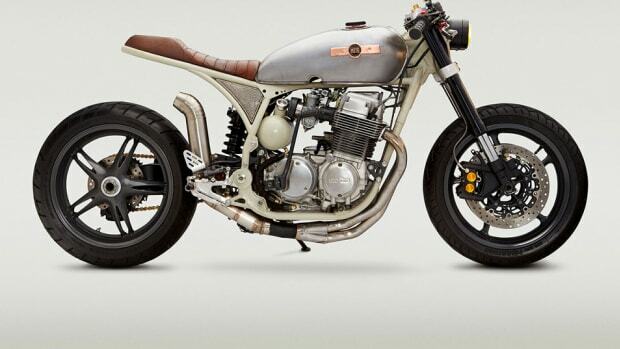 Ownership isn't a status symbol, it's membership in a very tasteful and sophisticated club.